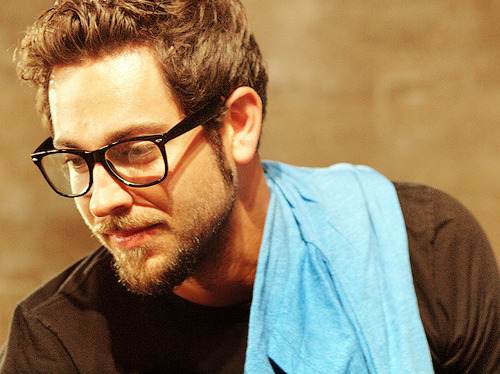 Fan Forum > Archived Forums > Chuck > Mr Walker [Zachary Levi|Chuck Bartowski] #31: Because he is the co-creator of the nerdiest parties, in nerd history. 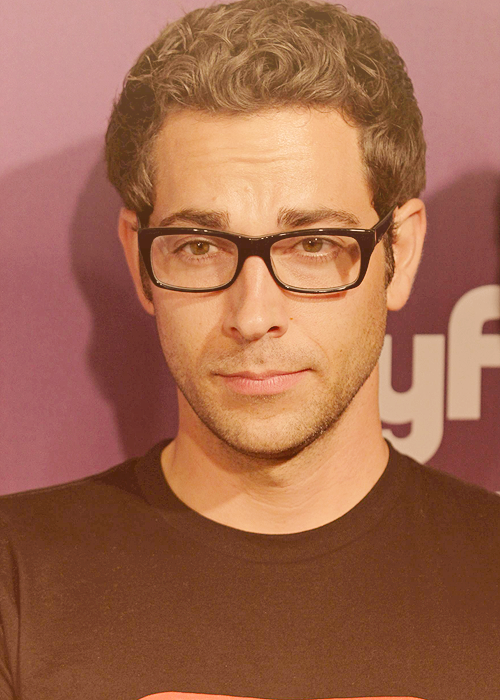 Mr Walker [Zachary Levi|Chuck Bartowski] #31: Because he is the co-creator of the nerdiest parties, in nerd history. "I can destroy a dance floor. I think life should be a musical. I always hate it when people watch a musical and they go, 'Oh, it's so unrealistic, no one just breaks into song in the middle of their day.' Yeah, they do- if they're me." "I’m more Chuck than I’m not Chuck. Pretty much my whole life, actually, I’ve felt like a nerd. Growing up I was always the best friend to the girls, never the boyfriend." "To be able to go and just love on your crew and your cast and your fans, it really makes a huge difference." "It's so frustrating because the writers have vowed to not put a gun in Chuck's hands through the whole first season… I want to shoot a gun so bad." "I'm naked. I don't understand the point of wearing clothes to bed. Why? Unless you're really cold or sick and you've got to layer up to sweat it out." "I went from everyday scraping-it-out to Chuck on a show called Chuck. Getting this show was like Chuck getting government secrets implanted in his brain. You just kind of fear it and embrace it." [after freezing his shackles and freeing himself] "Those seven years of MacGyver finally paid off." "Sarah and Casey are inside right now. One girlish scream from me and they go into combat mode." "Underneath that extremely terrifying exterior lies a man who deeply - deeply feels. You care. You care about us. You care about me. Admit you feel all warm and mushy about me. Go ahead say it, you love me John Casey." "Look, I'm not accusing you of anything... today. Yesterday, yes, I may have laid it on a little thick with the accusing, but I'm really sorry about that. Instead of not trusting you I should have been thanking you for saving my life and protecting the country, and for making really tasty gourmet wieners." "Of all the semi-tart Asian influenced frozen yogurt shops in all the towns of the world, you walked into hers!?" Chuck: "Oh, I see. So you’re gonna shoot me to prevent me from being blown up? That’s a great plan." Sarah: "Why are you so stubborn?" Chuck: "Actually I’d consider this a rare moment of courage. I don’t know where its coming from, I guess you just bring out the worst in me." Sarah: "And you in me." "Of course I... find her... attractive, it's just that I had a burrito earlier and I'm trying to be respectful." #2 Because He Had Us At Pastrami Too. We All Want A Chuck Sandwich! #3 Because we want more scenes in the swimming pool!! #5 Because he's like wine - strong, robust and fuuuhhinnnne! #6 Because he may not be quite as nerdy as Chuck is, but he's got a nerd heart. #7 Because he already has our hearts, he should get his own board too. #8 Curly hair, short, helmet. We love him anyway. #10 Who needs a title when we have a guy this amazing? #11 What do we need when we have Chuck as our hero? #13 Zach be brave. Please just shave. 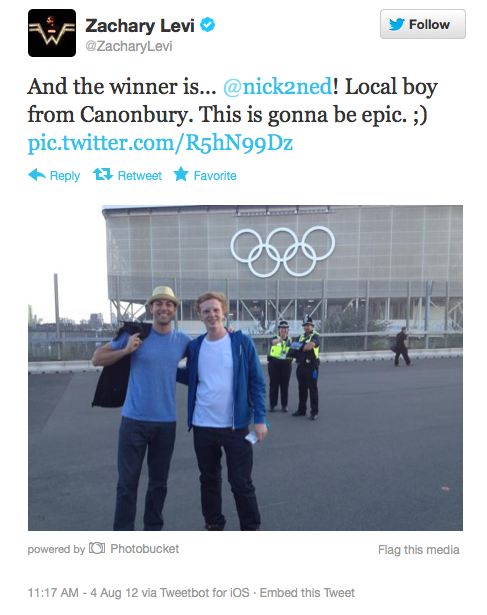 #14 Welcome to the Chuck/Zac thread...Or is it the stallion's thread? #15 Besides being hotter, he has finally SHAVED!! 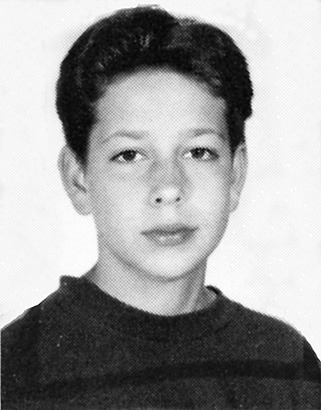 #17 Because our little Nerd is all grown up. #18: He lost the curls, he lost the[beard. He's in Europe and bringing the heat. Oh Zach! #19 Because scruff for season four. #21: We are craving the NERD tee. Viva la Nerdolution. 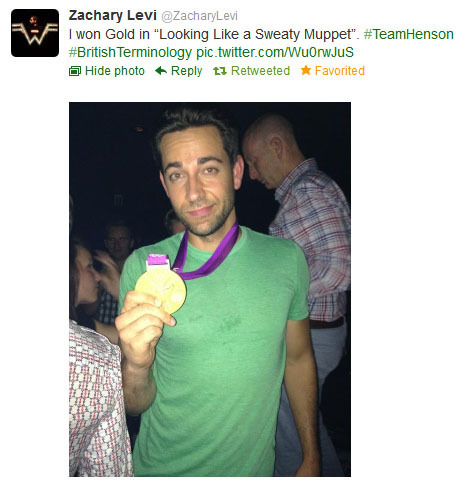 #22: Because not only is our boy hot and funny, he also has a ♥ of gold! 23: Because he's on a mission of redefinition! 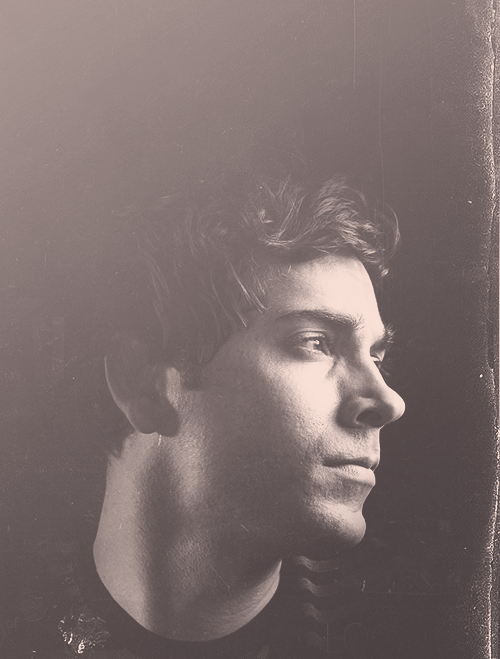 #24: Tangled's Flynn is as charming as Zach, admit it! #27 Because he can disarm a bomb with apple juice! 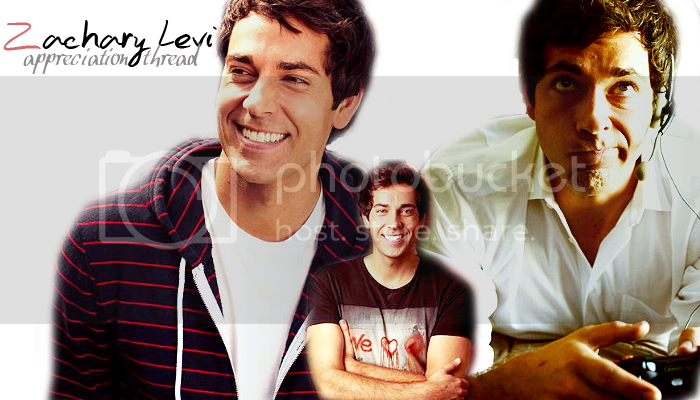 - Requests - Zachary Levi Campaign Thread: Because he is our little nerd! - Fan Forum - JOIN! I have a question, guys..remember in S3 when Chuck was having these problems with the intersect and he needed the governor to help ease the pain in his head and avoid his brain from damaging, does he still need the governor after downloading v.3.0, like these the side effects that he suffered from v.2.0 he could suffer from them again? And please refresh my memory, what breakthrough did Ellie do with her Father's computer? I believe that he still needs the Governor because the intersect is still a computer running through his head. And thats what it was built to regulate. Ellie didnt go anything with her fathers computer, Steven installed a code that would mean it would reactivate. And then she was able to get all the agent x stuff. If I remember it was a photo? Thanks, Em for the reply! So intersect v3.0 does need the governor and the key. They aren't meant for a specific version of the intersect but for all intersects as they all might have the same effect on the brain, right? That's what I remember too, but then I came across some topics online saying Ellie made a breakthrough in her dad's laptop intersect and what she did could have probably made the intersect 3.0 doesn't need the governor. I don't remember that, but I thought that part slipped from me. I cant remember Ellie doing anything that big... Unless I've forgotten. I need to do another Chuck marathon when RL get less hectic. TBH, I haven't been able to marathon stuff cause I just have no time these days. holy canoli when was what? Wow. When did he get a body like that? I almost feel like that's photoshopped.